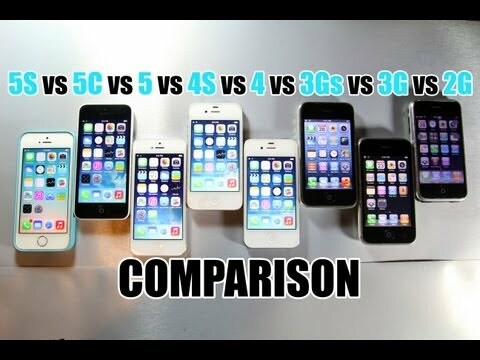 As Always on modiphone.com, we bring you the iPhone model that is best suited to work in United Arab Emirates. 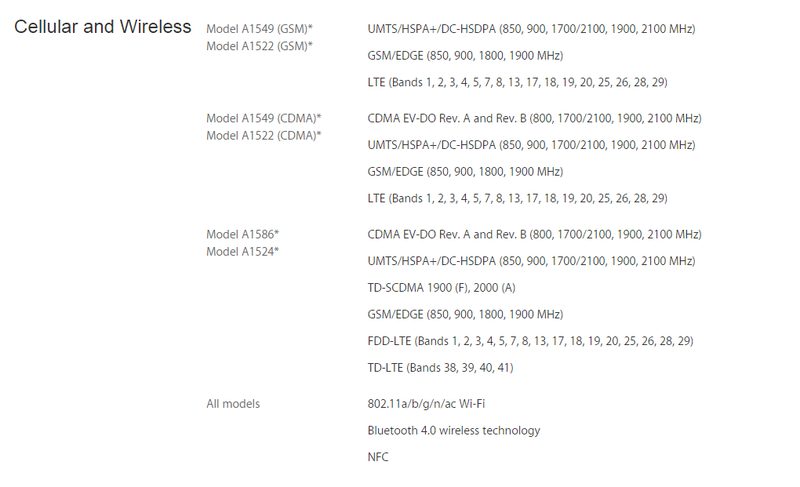 In the case of iPhone 6 it is Model A1522 (GSM) which supports LTE Bands 1, 2, 3, 4, 5, 7, 8, 13, 17, 18, 19, 20, 25, 26, 28, and 29. 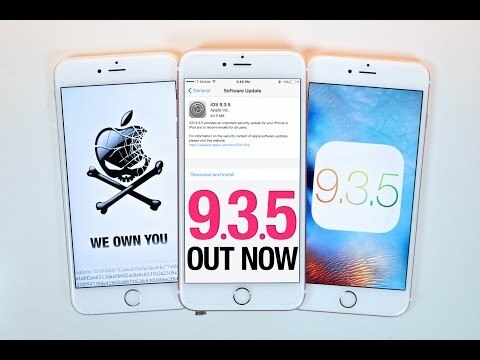 Which iPhone 5s and 5c Model to buy for United Arab Emirates (Etisalat and Du) and from where? Build an iPhone 5 dock for $1- Hope this inspires you to make your own!